Jessica Rabbit is dressed as a park ranger, straight out of a scene from the movie Trail Mix-Up with Jessica leaning against her jeep. The background of the pin is a badge shape filled with yellow and a green boarder. This pin was also released as a one-of-a-kind Artist Proof set in gold, silver and black metals. 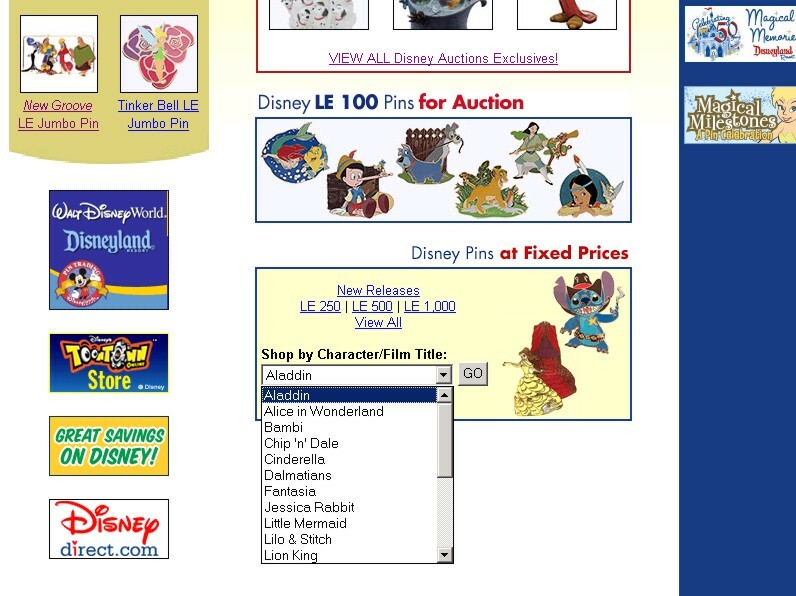 Jessica Rabbit started to become such a popular character with pin designs around this time that she got her own category on the Disney Website pulldown list.